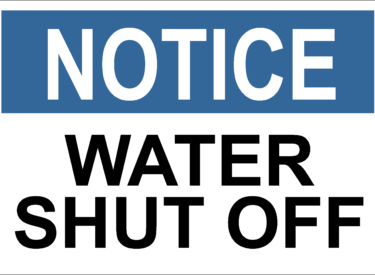 On December 13th, the water service will be temporarily off in the morning from approximately 8:00am-12:00pm in the area of 7th Street to 11th Stree on North Prospect. The City of Liberal will go door to door and leave notification tags on all known services that will be affected. This will be a routine tie-in to the new water line that is being installed on 8th Street. The City apologizes for any inconvenience this may cause, or if they inadvertently miss notifying someone that might be affected.